Air conditioning is essential to keeping your Eldridge, IA home or business comfortable when the temperature rises. Though most newer homes are already equipped with AC units, many older homes, which are common in the area, do not have this luxury. Even if your home does have an air conditioner, it won't last forever, so you'll need to replace it at some point. With our air conditioning installation and AC replacement services, you can enjoy cool air whenever you like. Our team will be more than happy to help you select the right air conditioner. 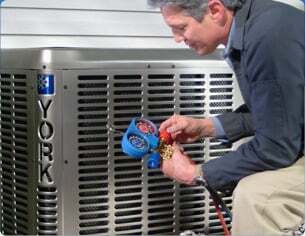 We work with all of the top brands in the HVAC industry, so you can count on us for expert advice and recommendations. We'll take the time to get to know your needs, preferences, and budget so that we can give you accurate guidance. Our technicians can help you narrow down your options to choose the perfect AC unit for your home. Once you have made your selection, we can get to work on the installation. We take great care in our work to ensure everything is done right the first time. We'll test and retest everything before we leave to verify that it is working properly. If anything doesn't seem quite right, let us know right away, and we will come right back to address the issue at no extra charge to you. We'll even clean up after ourselves when we are finished! 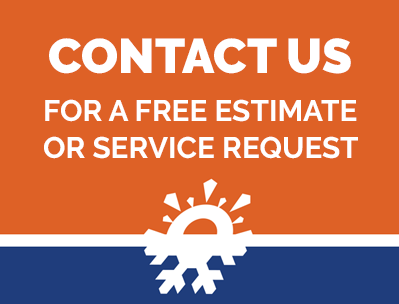 If we are replacing an existing AC unit, we'll haul away the old one for you, giving you one less thing to worry about. Get Started with Kale Co.
Reach out to us today to learn more about our air conditioning services and request a free price quote. We look forward to working with you.